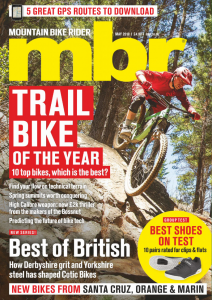 The Adventure Cross series from mbr and Cycling Weekly offers challenging long-distance group rides that’ll test your legs and your skills. Whether you’re on a hardtail, a cross bike or even a full-sus, you’ll find yourself flying through some sections and fighting through others — and that’s all part of the fun. From tough Cumbrian climbs to rocky singletrack and fast-paced forest trails, the Grizedale Grizzly on May 15 takes in two of South Lakeland’s most famous waters, Windermere and Coniston. 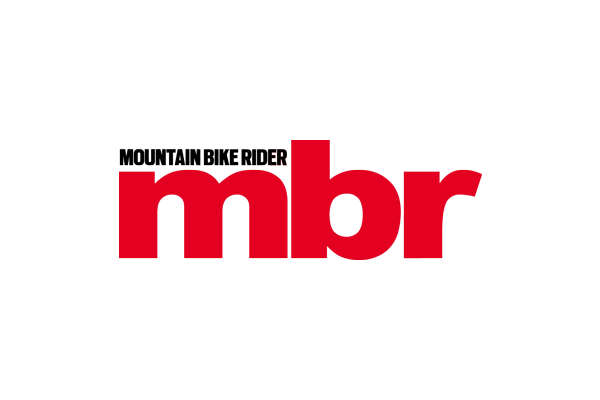 Choose from the 45-mile Mini Massif or the epic 65-mile Massif route. 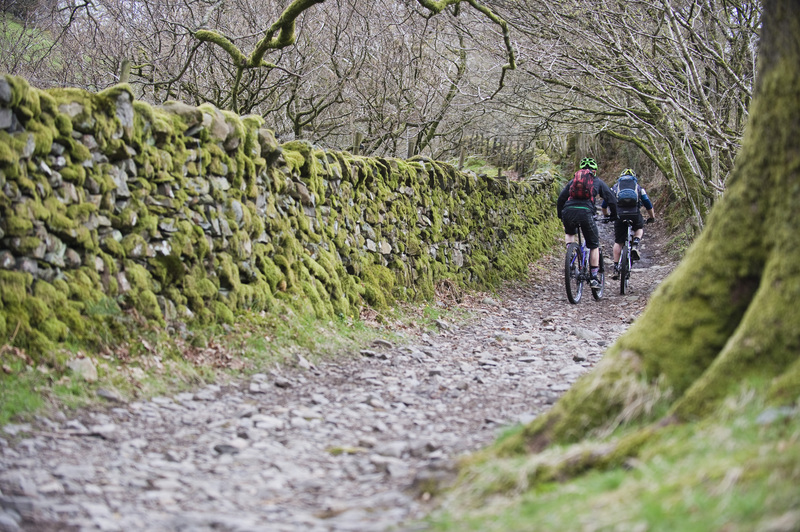 Starting from the small village of Cartmel, the ride winds its way out through the fells on virtually traffic-free lanes before reaching the first off-road sections. 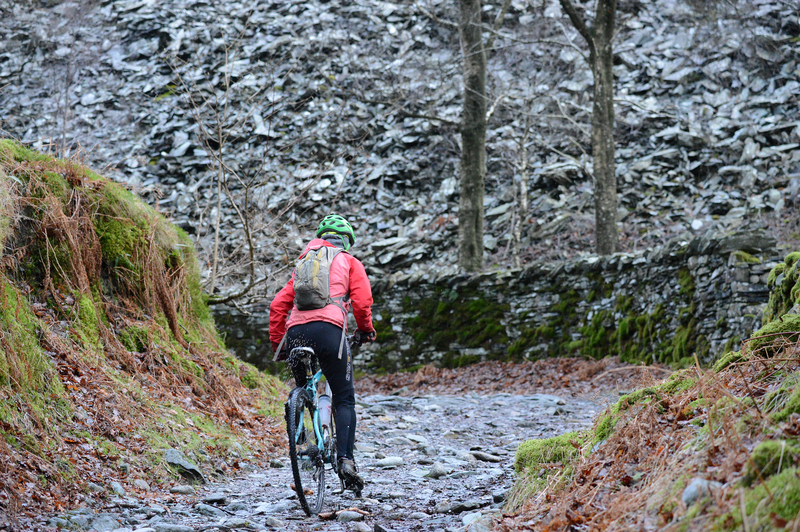 The riding here is challenging and occasionally technical, as slate and rock-strewn paths put your skills to the test. Steep climbs offer a true challenge, but you’ll be well rewarded by spectacular views and fast, flowing descents. Cyclo-cross riders will be in their element on the narrow lanes and fast gravel fire roads, but when it comes to the rockier off-road sections, anyone who’s opted for a hardtail will be laughing. Reserve your place now at bookmyride.co.uk.